BLW global congregation steps into new levels of grace through special times of prayer and prophecy. 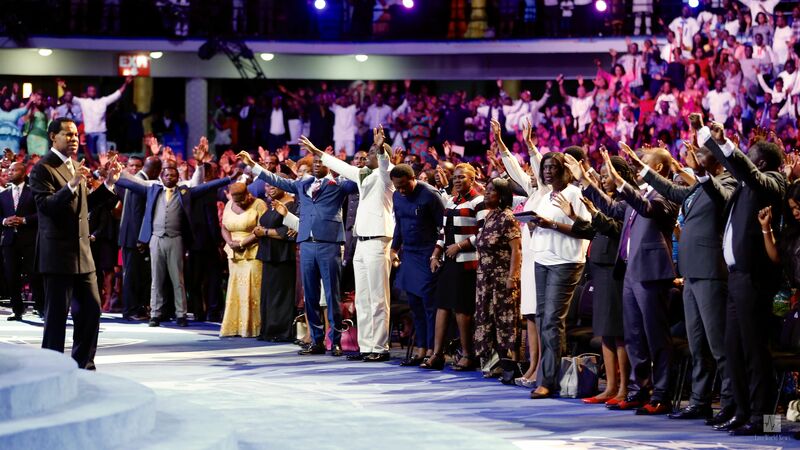 Every moment in the just-concluded Global Prayer Service with the man of God, Pastor Chris, was to be treasured and held as a testament to the efficacy of God’s Word, sure to be made manifest through operations of new levels of grace in the coming months. 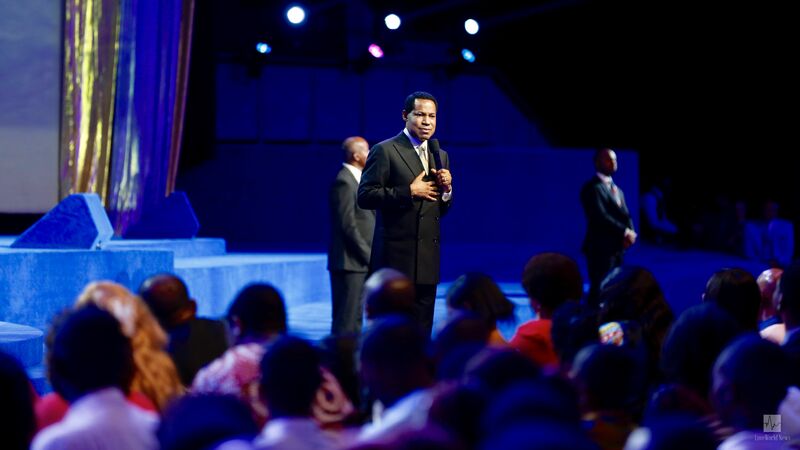 The man of God, Pastor Chris, enlightening a global audience on the subject of prayer. While the words of the charismatic BLW President never fail to uplift, strengthen and inspire, one unmistakeable quality of meetings with him is the tangible presence of God like the unmistakeable scent of a pervasive perfume. In such an atmosphere as the brethren experienced today, miracles abound, and such was the case for everyone present. Special moments of prayer and prophetic utterances. “The more of God’s Word we know, the more accurate our prayers will be,” Pastor Chris said as he taught the congregation on prayer. To the surprise of some and the recall of others, the man of God shared that God never says “no” to any prayers. “When you pray for the wrong thing, God doesn’t hear you. When He hears you, it’s a ‘yes’,” the President explained, teaching the congregation to pray the Word. An impartation of increased grace and divine capacity. Moments of worship led by the man of God himself and LMAM artistes including the choir and Sophiya set the environment as the pool of Bethesda. 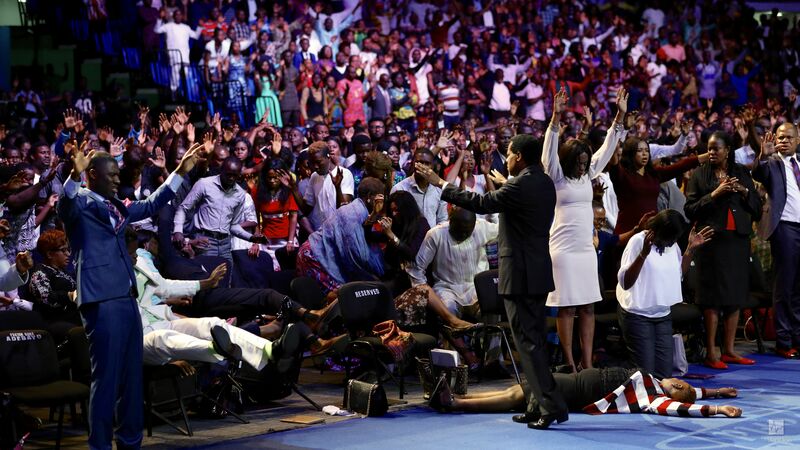 Without praying for healing, miracles began to take place throughout the auditorium. Chronic back pains, breast tumors, anisomelia (inequality of paired limbs) and other ailments were healed as a result of God’s love and power. Music minister, Eli-J, gives an inspiring rendition of 'In Spite of All'. 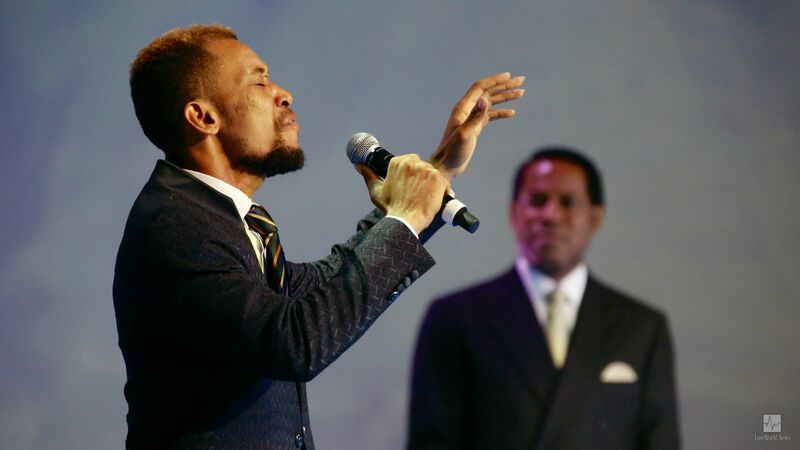 The service ended with an inspiring rendition by music minister, Eli-J, charging the global congregation to press forward “in spite of all,” because the victory is assured. Without a doubt, everyone present in the service today has been upgraded, even as the man of God declared, and only testimonies of the supernatural can follow. Thank you so much Reverend Sir, it was a life changing experience. Glory to God! I'm so grateful to you Lord!! glory to God the atmosphere was electrifying for me.